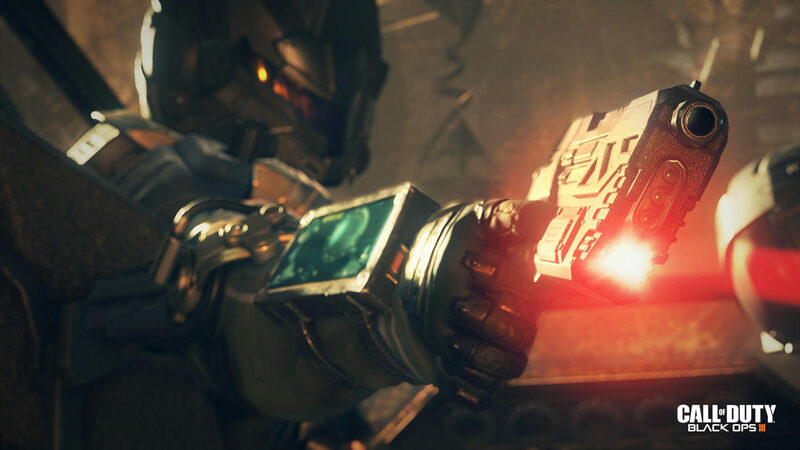 Yesterday, Call of Duty fans got what they’ve been after for some time now: a first look at Treyarch’s competitive multiplayer offering in their upcoming shooter, Black Ops 3. If you missed it, you need to get better at interneting. Don’t worry. You can just click this link to watch the Black Ops 3 multiplayer reveal trailer, as well as a bit of Treyarch’s presentation at Sony’s media briefing. If the trailer didn’t quite do it for you, then we’ve also rounded up a ton of gameplay captured from the show floor. The clips are in no order and from no particular source. They range from straight-up gameplay to informational videos about the game. Either way, it should give you a good, unedited look at what Black Ops 3 multiplayer is all about, at least at this early stage in development. There’ll be more videos appearing throughout the day, no doubt, so keep your eyes open. For now, tell us what your first reactions to the footage were in the comments below! Call of Duty: Black Ops 3 arrives on PlayStation 4, Xbox One, PlayStation 3, Xbox 360, and PC on November 6.